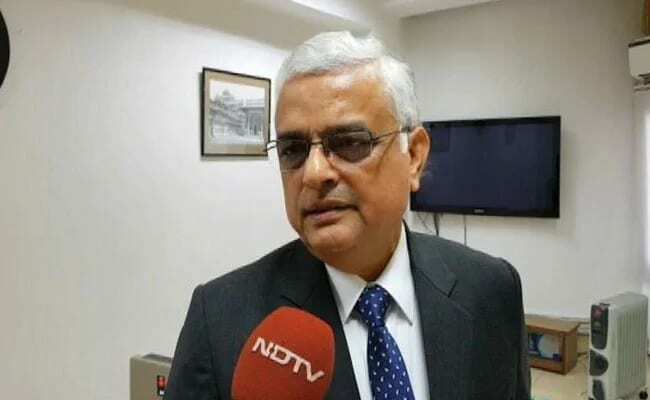 Chief Election Commissioner O P Rawat on Tuesday said a pledge has been secured from social media platforms stating they would curb the flow of posts which adversely affect the election process in the country. Interacting with reporters in Indore, Mr Rawat said the poll panel had made several attempts to curb the misuse of social media during elections. “We have separately held talks with the national and regional heads of all important social media platforms and secured a pledge from them that they will stop the flow of all such posts that are likely to adversely affect the election process,” he said. Mr Rawat said the expenditure on poll advertisements on social media will be added to the expenses of the candidates. Information would also be collected from the social media officials about the sponsors of such election advertisements. In response to a question, Mr Rawat said the Election Commission has a strong mechanism in place to review the manifestos of political parties. “We have made a firm commitment to review the electoral manifesto of all parties according to the Supreme Court’s guidelines,” he said. Madhya Pradesh Chief Electoral Officer VL Kantha Rao was also present in the meeting along with several senior officials of the Election Commission.